We have experts in various fields, we are approachable, friendly and offer a service that is personal to you. We understand how important your case is and will always strive to do our best to help you. Farnworth Shaw is a law firm with a difference. We offer an extensive range of services that you would expect from a leading firm of solicitors. We advise both business and private clients on a wide range of issues. We provide a professional service that is both personal and cost-effective. 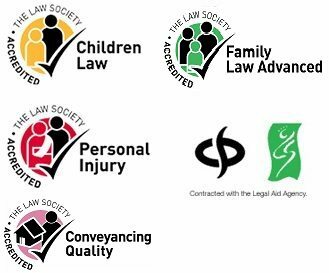 As well as offering legal services in Lancashire and North Yorkshire, many are available as national legal services across the UK. So wherever you live, please do not hesitate to contact us. Established in 1750, Farnworth Shaw are a results driven, cost effective law firm providing legal help and advice on all areas – as Personal Injury Compensation Solicitors, a Commercial Law Firm, Family Law Solicitors, Conveyancing Specialists, Wills and Employment LawSolicitors. 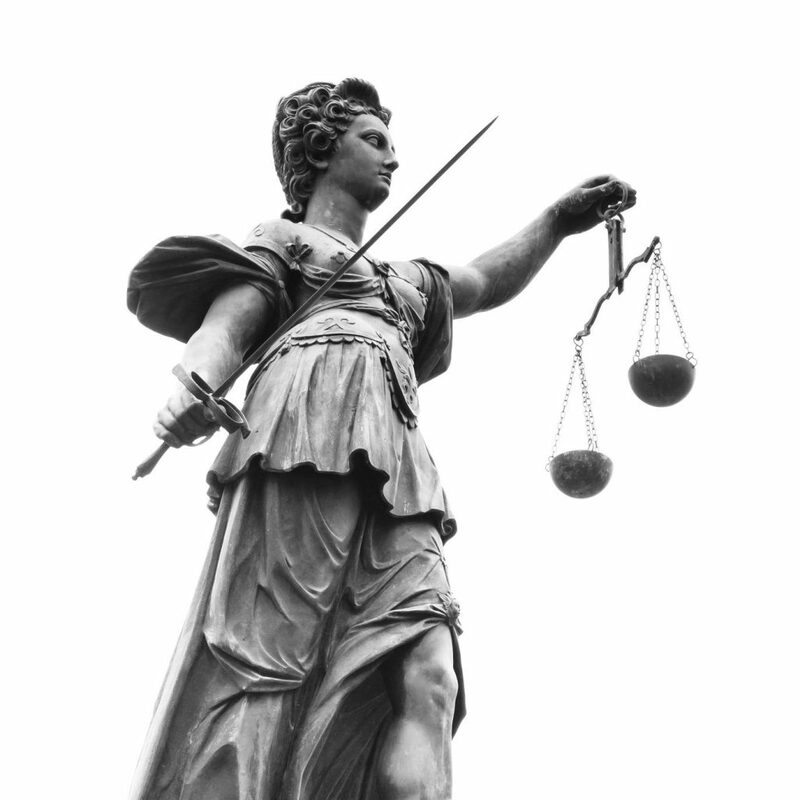 We hold a Legal Aid Franchise as recognition of our expertise. Every day thousands of people are injured in accidents, from car crashes to accidents at work to those who contract industrial diseases such as asbestosis. There’s a new balance of power in the workplace. There have been big changes in employment law and more are on the way in the Employment Relations Act. With over 50 years experience in Legal Services Farnworth Shaw can assist you as an individual or a family, through property loss or assistance in buying your new home. Many people do not make wills which can lead to difficulties later. At Farnworth Shaw we are able to offer a complete will drafting service. As we all live longer and need support sometimes, a Care Home becomes unavoidable but who pays for it?. Farnworth Shaw promise no hidden charges. We offer a fixed fee to cover all necessary steps from the initial meeting through to Decree Absolute. Providing commercial legal services, Farnworth Shaw have acted for many of the leading businesses in the Pendle area. For copies of our Terms of Business, Data Protection registration and Privacy Notice, as well as Service Standards and complaints procedure.